Has your company been served liquidation proceedings? Then you have a limited time to act. Insolvency Management have offices in Auckland, Christchurch and Dunedin and handle liquidations from all over New Zealand. Wherever you are based, please contact us using the form below - you can scroll down and select the branch nearest to you listed under "Our Locations" or subscribe to our mailing list. 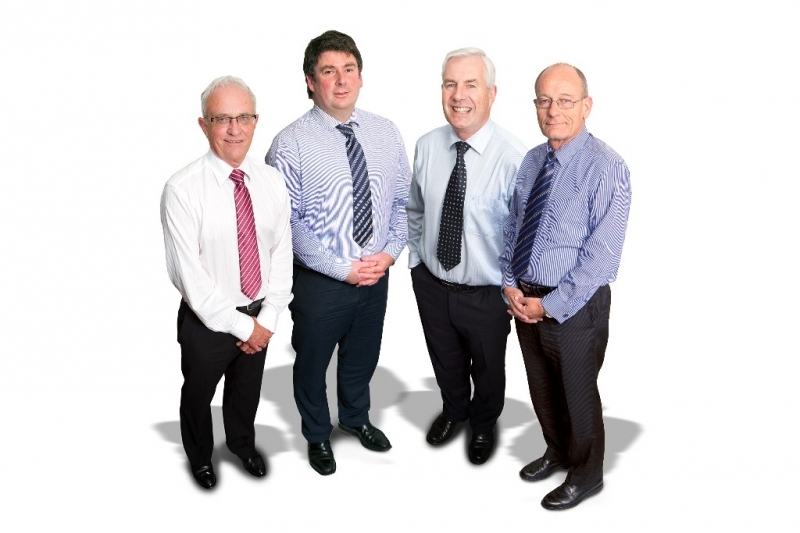 If you have been in contact with any member of our staff previously and you would like to deal with them again directly, you can do so via our Meet the Insolvency Management Team page - click on any individual name for their direct dial and email details.